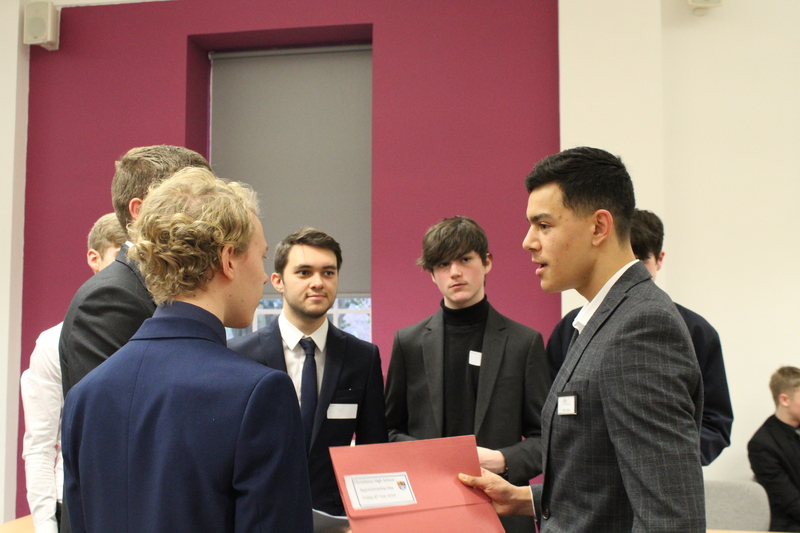 Four Young Chamber sponsors helped to equip students with the relevant skills and knowledge for future education and work interviews, through taking part in an apprenticeship mock interview day. The morning started with a networking breakfast and introduction to the day, before the pupils arrived to take part in the tasks. Before interviews took place, students were given an assignment for the interview- this was to prepare a 60 second introduction about themselves, to direct to the interviewers, without prompt or guidance. Pupils were then separated into teams, where they then took part in a team building activity, students were observed throughout and given feedback on their communication and management skills. A rota system was then put into place, where students either took part in a psychoanalytic assessment, Prioritisation Tasks or an interview, based on the job specification earlier given. 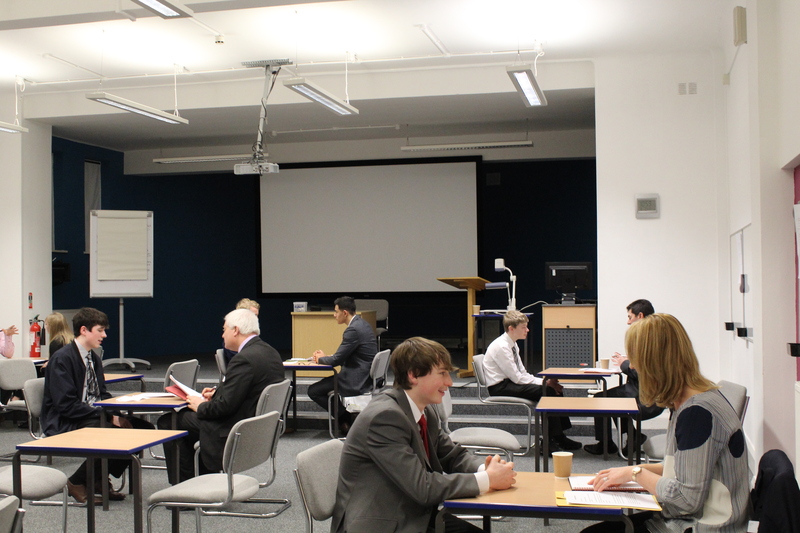 The activities proved to be a hit with the students and the interviewees received fantastic feedback from interviewers from the morning- some were so impressed that they offered students work placements! 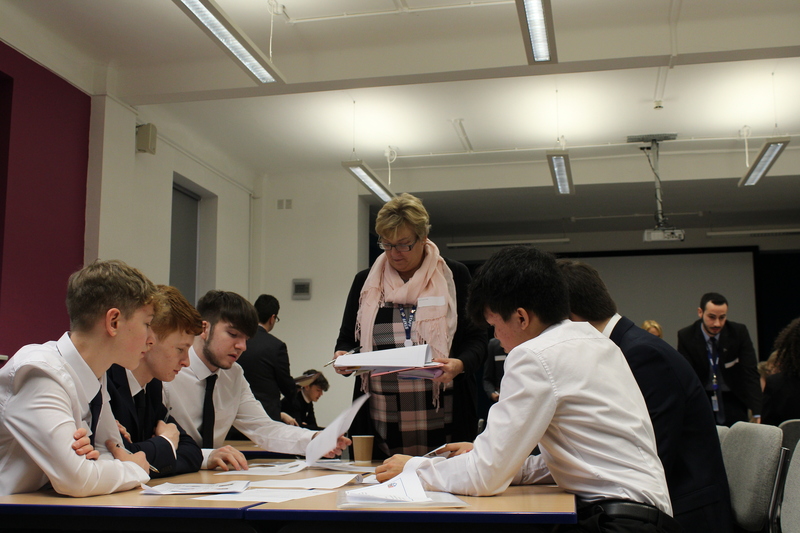 ‘The event was extremely well run and challenged both the pupils and employers. 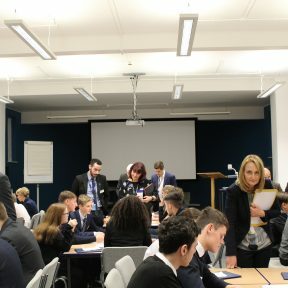 From deciding who to save on a desert island to formal interview techniques, it was a great opportunity for the pupils to learn about themselves and gain an insight into the different job opportunities available in West Cheshire and North Wales. 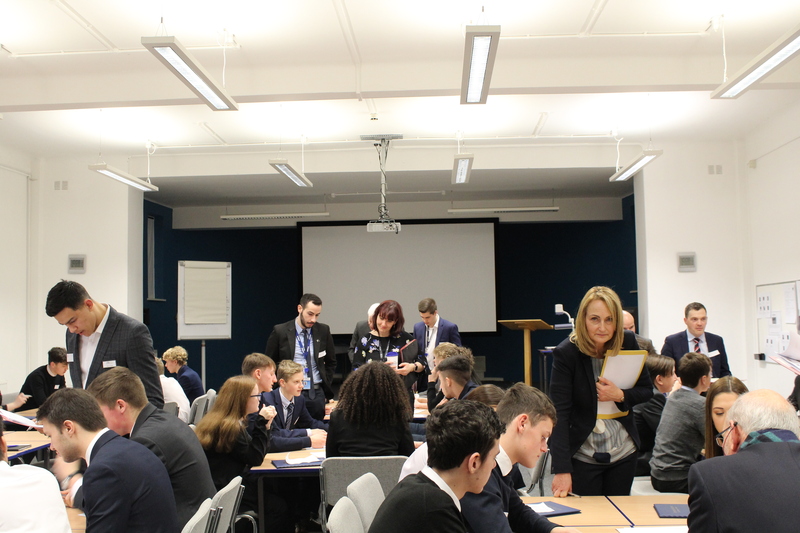 The Christleton High pupils conducted themselves very professionally and left the event with increased confidence and drive.’ Said Nick Clark, Trainee Accountant at Ellis & Co Chartered Accountants and Business Advisers. If you would like to find out more about Young Chamber, click here.